Are you a non-profit fundraiser who is thinking about becoming a fundraising consultant, but aren’t sure how go about it? Do you need help figuring out how to launch your consulting practice, what to charge, and how to market your services? Would you like a proven, step-by-step strategy for finding non-profit clients and building a sustainable consulting business? If so, then I invite you to join us for our webinar: How to Become a Successful Fundraising Consultant. There are over 1.6 million non-profit organizations in the United States alone, with millions more in Canada, Europe, Australia and around the world. Many of these organizations rely on fundraising consultants to help them raise more money and serve more people. 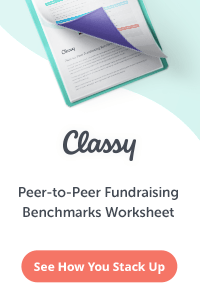 Fundraising consultants can be generalists, who provide wide-ranging fundraising knowledge to non-profits, or they can specialize in areas like grant-writing, running capital campaigns, direct mail fundraising, events, board training, fundraising planning and more. 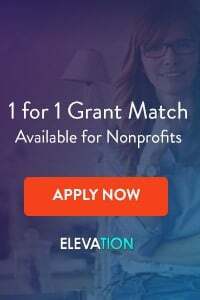 If you have experience in non-profit fundraising and are wondering whether or not becoming a consultant is right for you, or you have decided to plunge, but need help getting clients and building a consulting practice… this webinar is right for you. 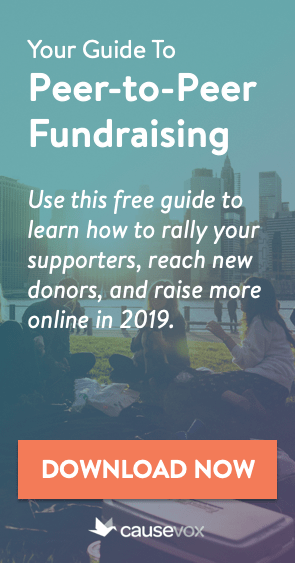 How to Become a Successful Fundraising Consultant is designed for anyone who wants to know how to launch and grow a strong fundraising consulting practice. This includes everyone with experience in non-profit fundraising, from Development Directors and Executive Directors to board members, fundraising staff members, grant-writers and those who have recently launched consulting practices. If you’ve thought about becoming a fundraising consultant, or have just recently taken the plunge, this webinar will help you build a successful consulting business. How to Become a Successful Fundraising Consultant is being presented by Joe Garecht, the founder of the Fundraising Authority. Joe used to be sitting where you are – serving first as the Development Director for a local non-profit and then as the Executive Director of a larger organization. He successfully launched a fundraising consulting practice and has since worked with dozens of organizations from around the world to plan and implement better fundraising strategies. Now, he wants to share what he’s learned with you and help you make the leap as well. After this webinar, you’ll be ready to launch a successful consulting practice of your own! In this special resource guide, Joe Garecht will walk you through all of the tools he uses to run his consulting practice, plus offers additional suggestions based on the tools used by other successful consultants in the industry. This quick start guide will give you a step-by-step checklist for marketing your fundraising consulting services during your first three months. Use this guide, along with what you learn during the webinar, to build a steady stream of clients for your business. This is the best training available for becoming a successful fundraising consultant. You’ll love this webinar! 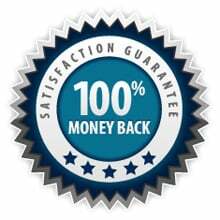 If, for any reason, you are not satisfied with How to Become a Successful Fundraising Consultant, you will receive a full, 100%, no questions asked refund. That’s our guarantee to you. All orders are processed using our secure server, provided by UltraCart. If you have any questions about this class, please use this contact form to e-mail us directly.